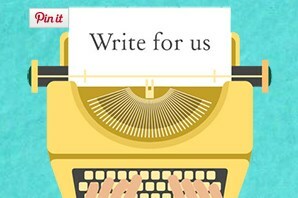 Help your clients build a top quality blog, store or an attractive online resume without any efforts at all. There is no need for you to design a site from scratch as it may take you a while, but it is vital to provide customers with a top quality product as soon as possible. There is one good option that will help you with that business. All you need is one of the free templates from TemplateMonster. With their help you will be able to design all kinds of sites even with a little coding. So, what’s the trick and how does a free template differs from a premium one? Well, basically, they both offer the same functionality, but the premium theme features more custom tools and offers a free 24/7 lifetime support. In other words, if some troubles with installation, update or customization occur, the team of qualified specialists will be happy to help you. They also come loaded with more customization options and built-in plugins that add a bit of personal touch and functionality to the site. If you are going to start a professional web design agency, premium themes would be a clue to success. 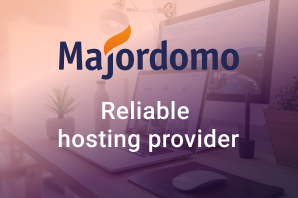 Although the abovementioned options are not included into free templates, they are absolutely ready for use on any hosting. With any of the free samples webmasters will be able to provide customers with really high-quality products quick and easy. In this way, you will surely drive more traffic and grow interest to the site. As a result, you will observe sufficient revenue growth and earn more money. In this collection you will find solutions for all most popular content management systems like: WordPress, Joomla, PrestaShop, Zen Cart, Magento, osCommerce, Drupal, Facebook, landing pages, etc. All the themes are built in accordance with the latest IT trends and ensure a cutting edge performance on all devices. Thanks to a fully responsive design, they will automatically adapt to any screen resolution. In this way, you will have no troubles with writing code for the site. The first on the list is Photolab . It is designed for WordPress engines and ensures a compelling look coupled with an unmatched functionality. The theme offers a clean layout with multiple plugins like, calendar, tag cloud, etc. That is why it would be a perfect option for building a personal blog or CV. If you are going to build an online store, this advanced PrestaShop theme will be a perfect fit for you. 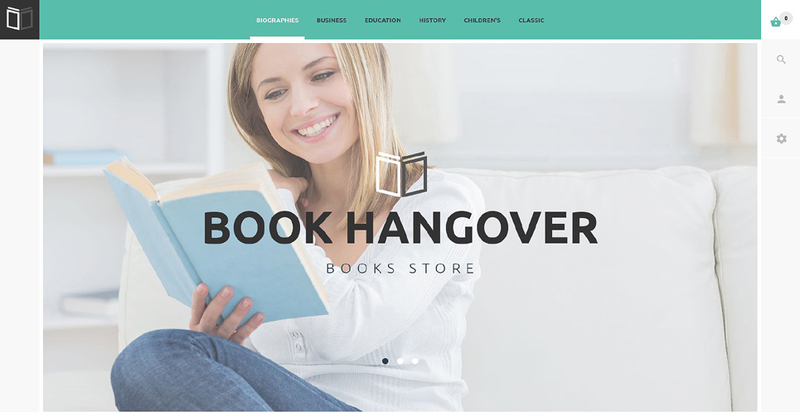 Book Hangover offers a stylish design with quite an impressive set of tools and effects. 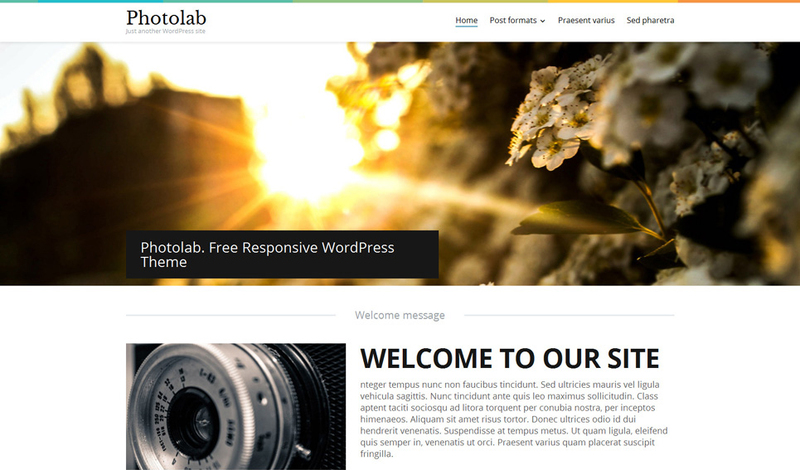 This theme comes loaded with a full screen slider in the header section and an image with Parallax effect in the content block. A fixed mega menu ensures an unmatched navigation and allows visitors to find the required products just in seconds. 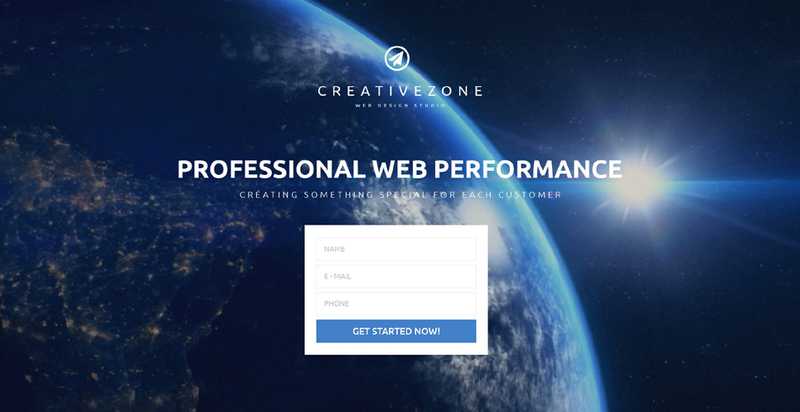 For those who want to promote their products we have a professional landing page theme. It is built in accordance with the latest web design trends and allows you to showcase the product in the most effective way. We also have some pro solutions for Joomla fans. 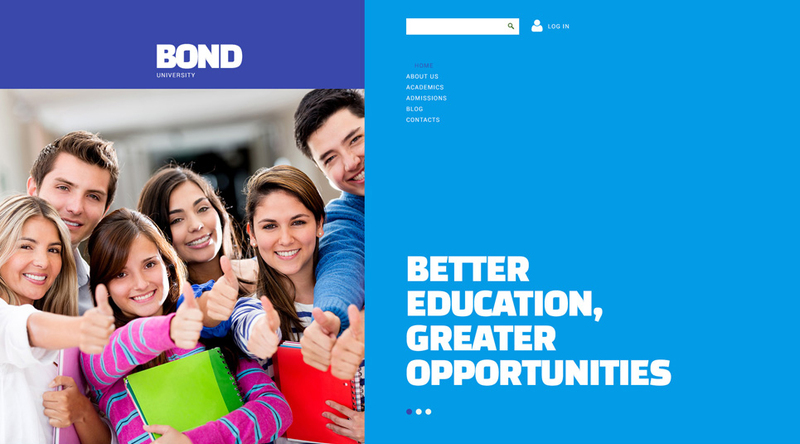 This theme for educational websites, will be an option for those who need to start online courses. It features quite an interesting metro-style design that will drive attention of every user who will land on your site. 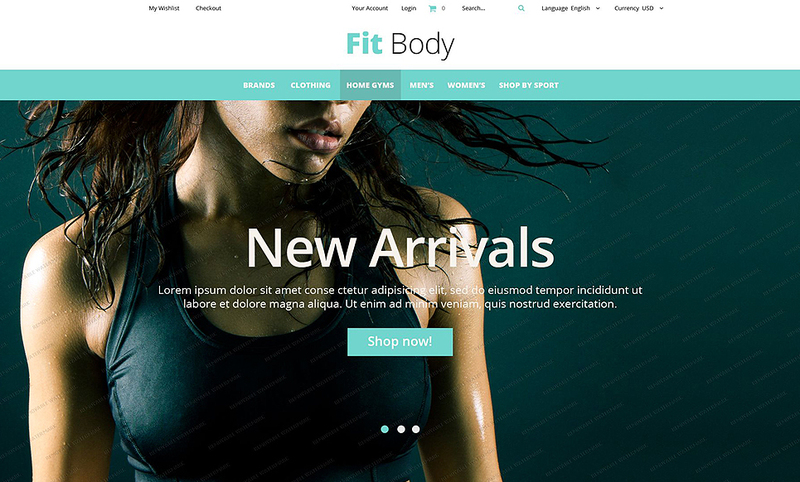 Fit Body is another theme powered by Magento. It will be quite handy if you need to build an up to date store for any kind of business project. 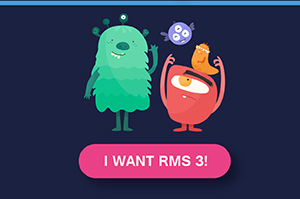 Here you will find a variety of visual effects like Parallax, hover, mega menu, etc. It is e-Commerce ready, and you only need to do minor changes and upload your content. This one page Drupal template is a perfect option for experienced users who know specifications of the given CMS. 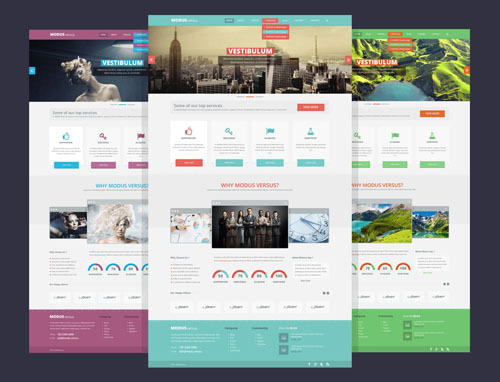 It is a really professional theme with a variety of effects like lazy load, Parallax, hover, sticky menu, etc. 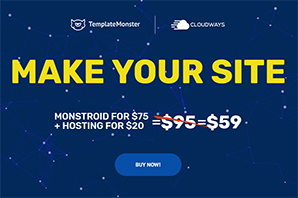 Here are only several examples of different templates you or the visitors of your blog can download from TemplateMonster for absolutely free of charge. All of them are designed by experienced developers who have been in this business for over 10 years, so you can be sure in the quality of the products we offer. Check the full collection and find a proper solution right for your project.